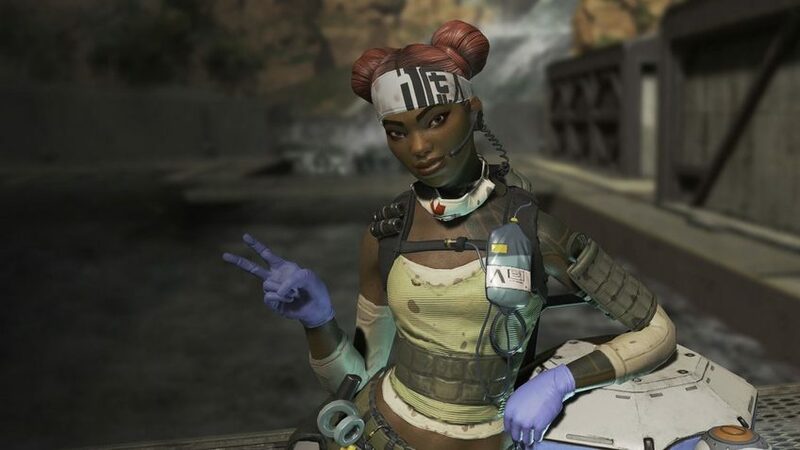 Respawn Entertainment Community Manager, Jay Frechette, has announced that the developer has temporarily disabled Apex Legends‘ player reporting on the PlayStation 4. He didn’t go into specifics but said that Respawn is working with Sony to make improvements to the system. In the same post, Frechette acknowledged a bug that displays incorrect Battle Pass XP boost percentage for Level 12 badge. He reassured players that they’re still being awarded the 2.5 percent XP boost, and that this is merely an issue with Apex Legends‘ user interface, which Respawn will fix soon. When one user suggested that the backlash surrounding the Battle Pass XP bug was related to players not being given enough incentives to stay in the game after they die, Frechette said that this is a separate issue but one that Respawn is looking into. Any currency purchased, spent or not, will be carried back over to their original account state. i.e. – if you bought $20 worth of coins, and spent $18, then you’ll will get $20 after the fix. For more on Apex Legends, check out our review of what we consider one of the best free-to-play games on the PS4.